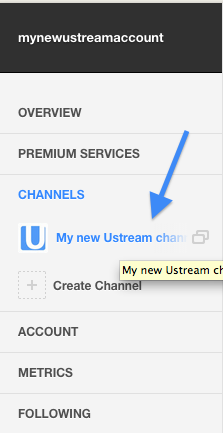 How do I schedule an event in my channel? 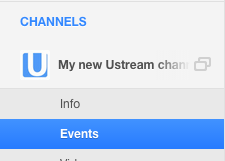 This will open the Events tab for the channel you have selected. Fill out the required information describing your new event. Although the maximum event length shown is 4 hours, this does not mean your stream needs to stop after this time. You simply cannot make a schedule that lasts longer- this will not affect the actual length of your stream. When you are finished creating the event, remember to click Save at the bottom of the page. After clicking Save, you will be returned to the Events tab in your dashboard. You should now see the newly created event, displaying time and date.